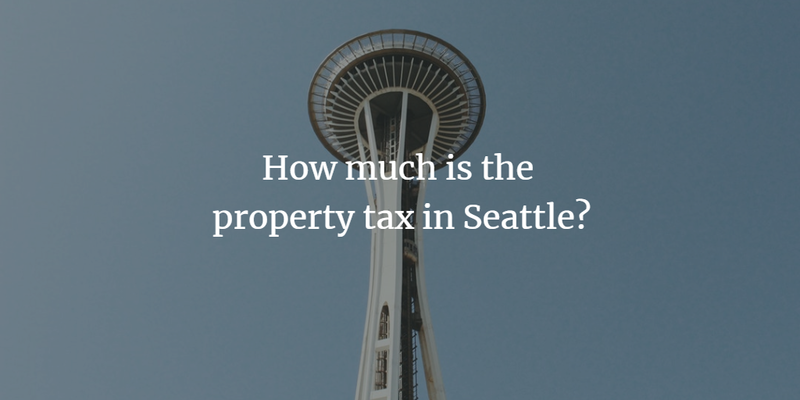 How much is the property tax in Seattle? 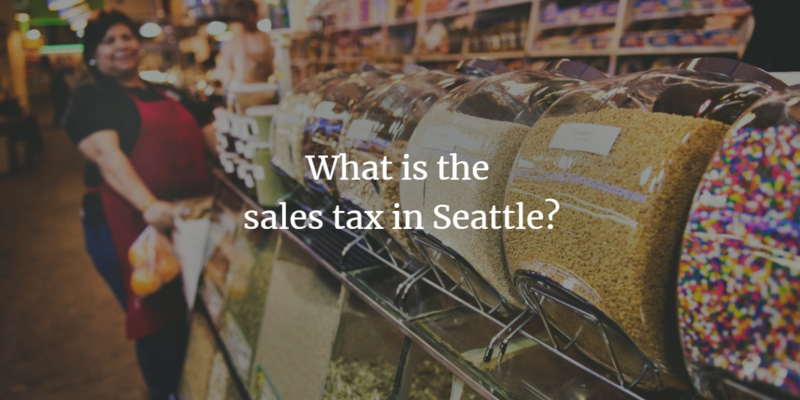 What is the sales tax in Seattle? 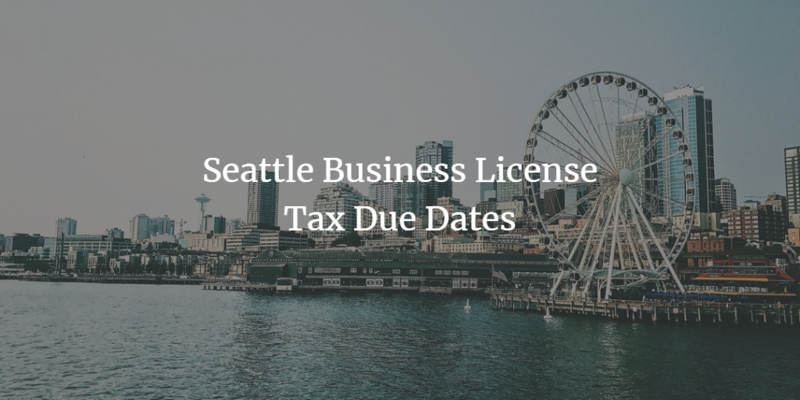 As a business owner, I have engaged Akopyan & Co. for my business and personal tax needs. They have my highest recommendation, and here's why... (1) Professionalism: The firm is run by pros who value your time as a client. Their contemporary technology and processes reflect this, as does the staff, who manage to be both courteous and extremely efficient. (2) Expertise: Above all else, Mr. Akopyan is a seasoned pro who brings a wealth of experience and diligence to the firm's service offering. Akopyan and company is a Best of Show firm. 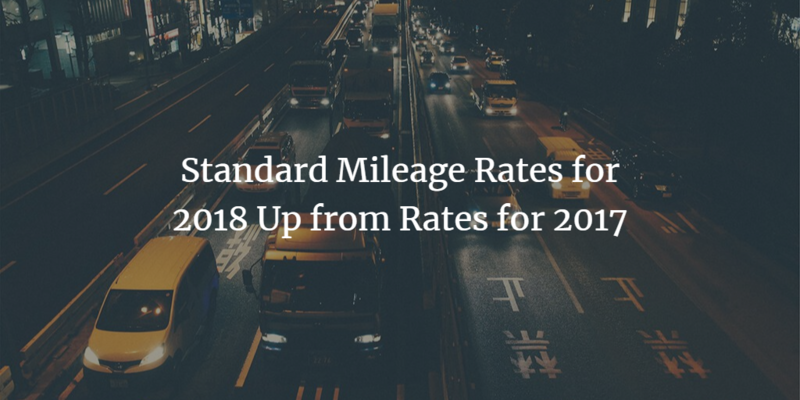 Their encyclopedic knowledge of the issues, immediacy of conveying a solution in plain language, and the speed of executing that solution makes them a First Choice provider. 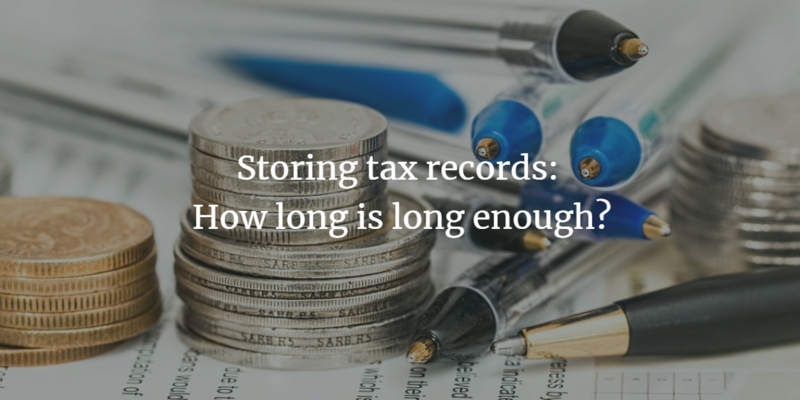 You can't get better than them -- we use them for both our business and personal taxes. 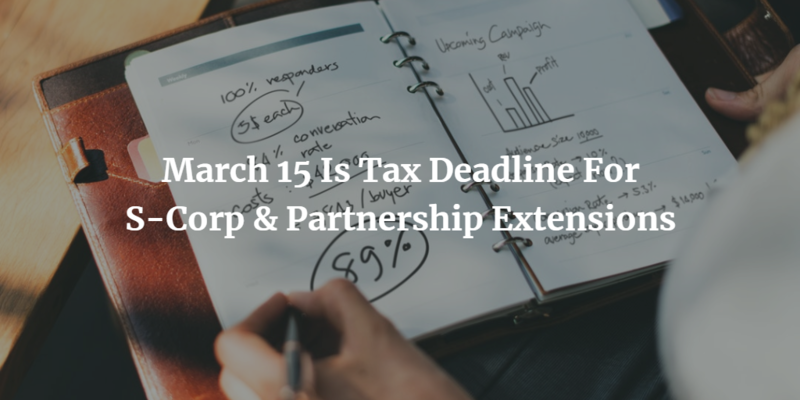 Great solution for small business of all sizes, Payroll and Taxes. They are always a phone call away for any questions i have. I would highly recommend giving them a call. Yuriy and the team at Akopyan & Co are the best. They are professional and knowledgeable, while at the same time friendly and helpful. They developed an accounting package that fits my business. I am confident in Yuriy's tax advice and know that I am getting the maximum tax benefits while staying in compliance. I've been using Yuriy Akopyan as my CPA for a little over a year now and I couldn't be more pleased. They are efficient, so easy to work with, and take a major headache out of my business. I'm not a bookkeeper or accountant, so to be able to delegate that to them and know it is being handled properly is a huge weight off my chest. So appreciative!